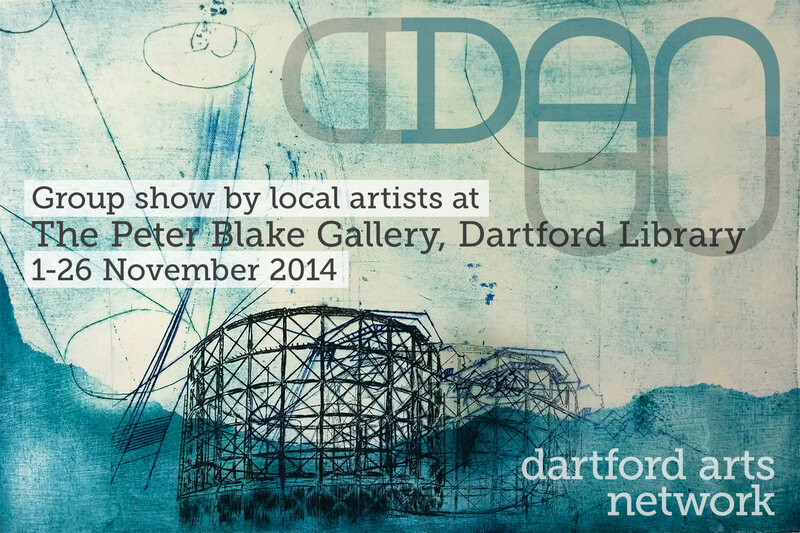 From the 1st November 2014 the Dartford Arts & Culture Network will be presenting their first group show at The Peter Blake Gallery in Dartford Library. Entry is free and the exhibition will run until 26 November. I will be displaying a few pieces, along with several other skilled local artists. Photography, print, and painting will all be covered in the show. Some of the artwork will be showing some less usual views of the Dartfordscape.